With the exception of the questionable in-camera picture rating (who will use that anyway?) this is an excellent move and hopefully will set a new Standard for camera makers. 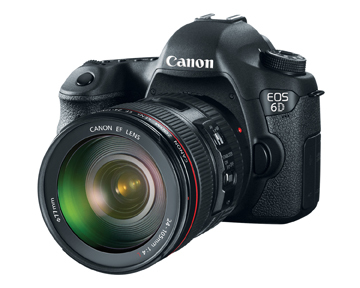 Three years after the 7D’s launch it’s unusal but highly welcomed that a camera is updated in this way. Canon has announced the EOS-1D C able to capture 4K video (4096 x 2160) at up to 24p and featuring a 18MP full-frame sensor. The price is around 10,000 EUR, the cam shares many features with the coming EOS 1D X.